Congratulations to poet Daniel Cowper. He is a co-winner of Frog Hollow Press’s second Chapbook Contest. The God of Doors is out now, and you can order your copy here. Daniel has been our expert and valued poetry editor since the inception of Pulp Literature Press in July 2013. Like Pulp Literature, he is from Bowen Island, BC. After studying mediaeval literature, philosophy, and law in Vancouver, Manhattan, and Toronto, Daniel returned to Bowen Island, where he is finishing his cabin with an eye to his wife’s comfort. 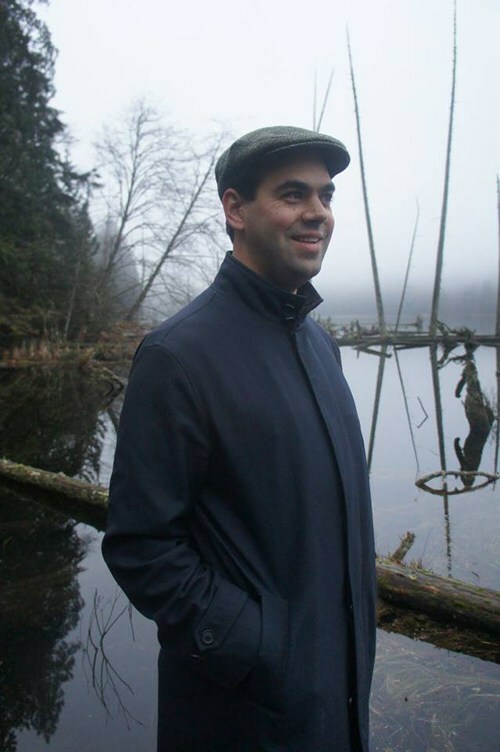 Daniel’s poetry has appeared in Arc Poetry, the Literary Review of Canada, Prairie Fire, Vallum, CV2, Dalhousie Review, Freefall, the Hart House Review, and is forthcoming in Noise Anthology. His non-fiction has appeared at the Puritan’s Town Crier, and you can read his article on conceptual poetry here.